It was so much fun to make this mama look and feel beautiful!! We even managed to bribe the two year old into participating with some smarties ;) It was a fun afternoon and she looks so amazing! This has to be one of my most favorite recent sessions. Aerin was simply gorgeous, but so natural at the same time. We did a combo session where we did a few images in studio and then a few right outside the studio. It was a ton of fun! I can't wait to meet this little man! I have loved growing with this family and mama looks incredible as she waits on her sweet baby boy! I love this family! I have gotten to photograph this mama while she was expecting all of her kiddos. I was ofcourse honored to add the newest soon to be addition to the list. We did something a little fun this time around and I loved the images we captured! We photographed at sunset on the beach in Grapevine. I even broke out the off camera flash for this session! Enjoy this gorgeous mama and he belly! I adore this family!! 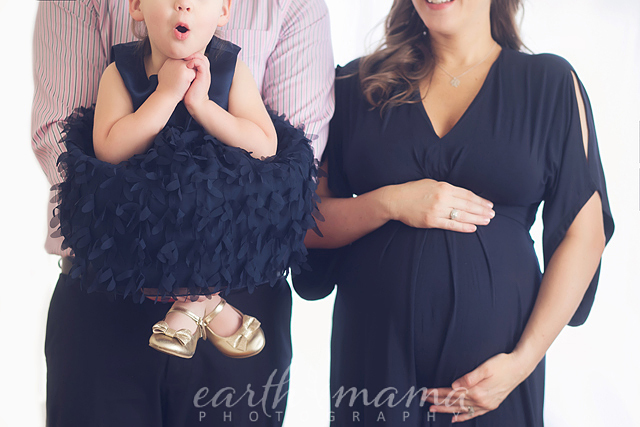 They are so much fun and this belly session shows that! So colorful and the converse were the best. Looking forward to meeting the newest addition in November! 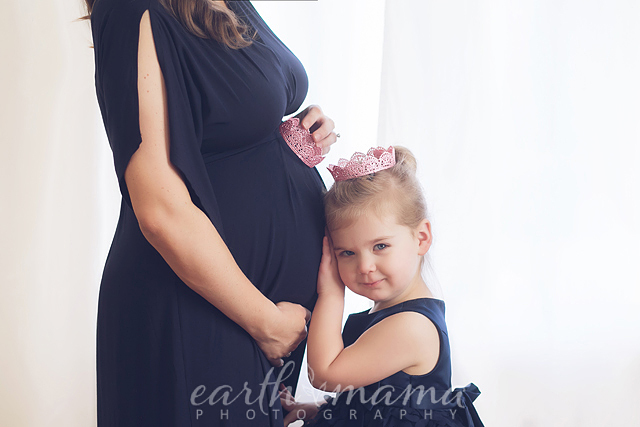 This lovely mama came into the studio to document her pregnancy. These are some of my favorite sessions! Women are just so beautiful when expecting a baby! She brought her wedding dress in to see if we could modify it to use in the session and it turned out to be an amazing gown for a belly session. She looked just gorgeous. You never know until you try and in this case, it paid off! I very rarely have to reschedule session due to births. Somehow it always seems to work out. However, This poor couple was bumped twice! Early in the week I had a client go in for an induction. We decided to reschedule, just in case. We met up the following Saturday instead. Wouldn't you know that about half way through our session, I get a call from a client saying she is 10cm and I should come now! Holy cow! I felt badly for jolting out, but it had to happen! So I was glad when the NEXT Saturday, we had absolutely lovely weather and the perfect location. The gardens were blooming and mom and dad just looked amazing. I love outdoor maternity images and these are some of my favorites! When I first met this mama, she had her hair pulled back into a pony. I will fully admit that I didn't think it was all her hair. I totally thought she was wearing one of those fake hair pony tail things (I know, very technical term- LOL) but then she yanked it out and down came the most incredible hair I have ever seen. Well, fast forward to maternity pictures and not only does she still have incredible hair but she has a perfect belly to match! She was just stunning. I was so glad that we got the maternity pictures in when we did too, because she went into labor early and we barely made it! Ok, enough chat, show the pictures! 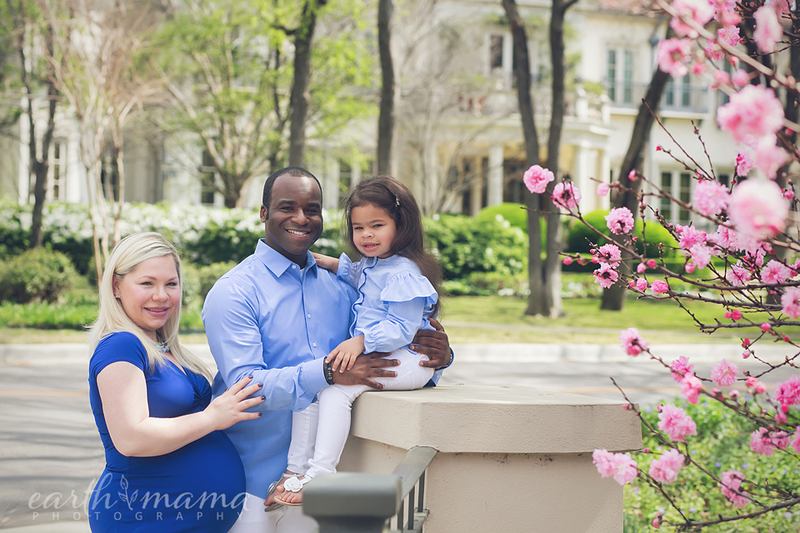 This beautiful couple are expecting their first little babe and I am so excited to be able to share in this special time with them. 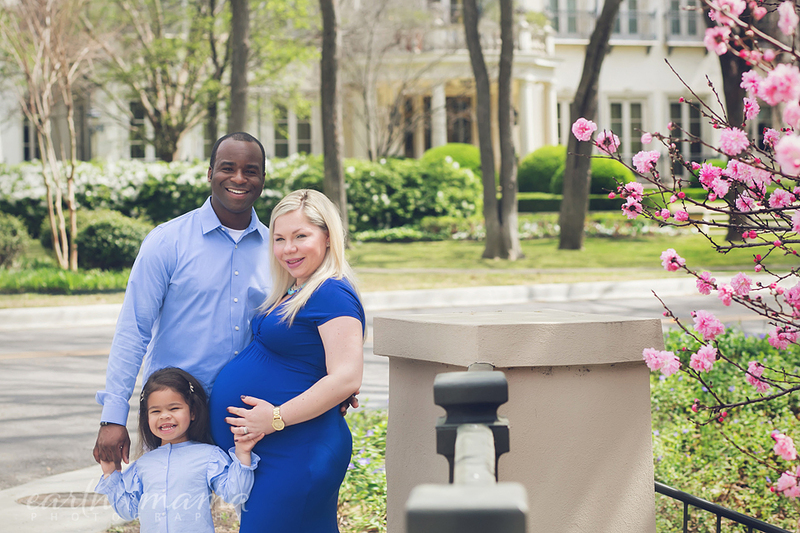 We just recently did their maternity session and I am looking forward to birth and newborn photographs as well. Her belly was perfectly round and gorgeous. Just wanted to share a few of my favorites! 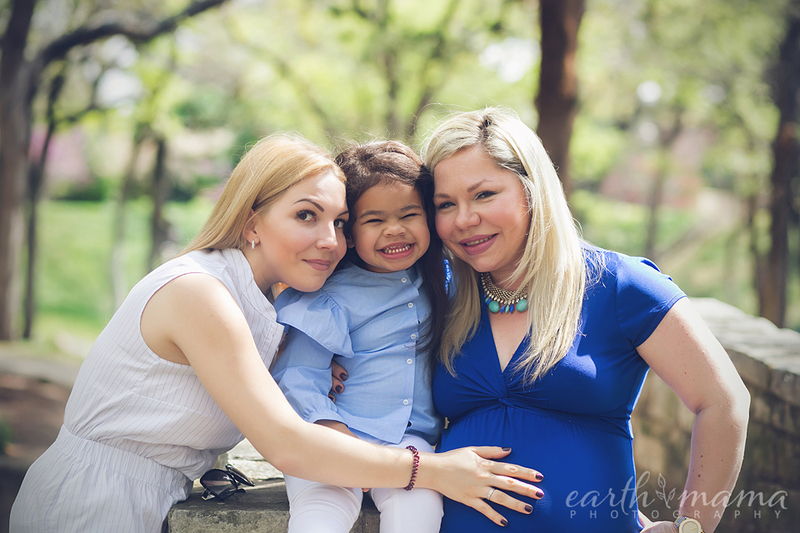 I was beyond thrilled when this gorgeous mama contacted me about doing a maternity session. 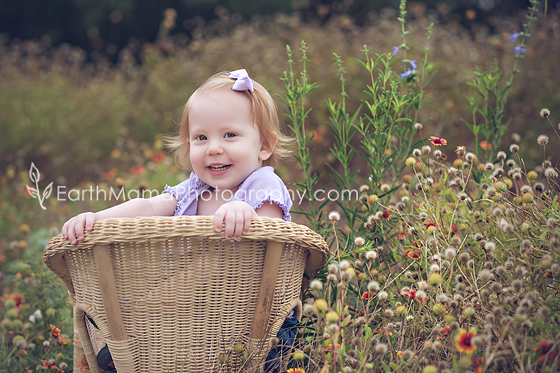 She envisioned wheat fields and a sundress, maybe some overalls, etc and I was thrilled! 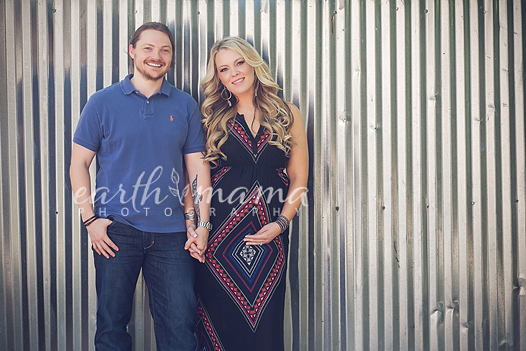 I love outdoor maternity sessions and this one was certainly different. I was so happy with how they turned out as well. 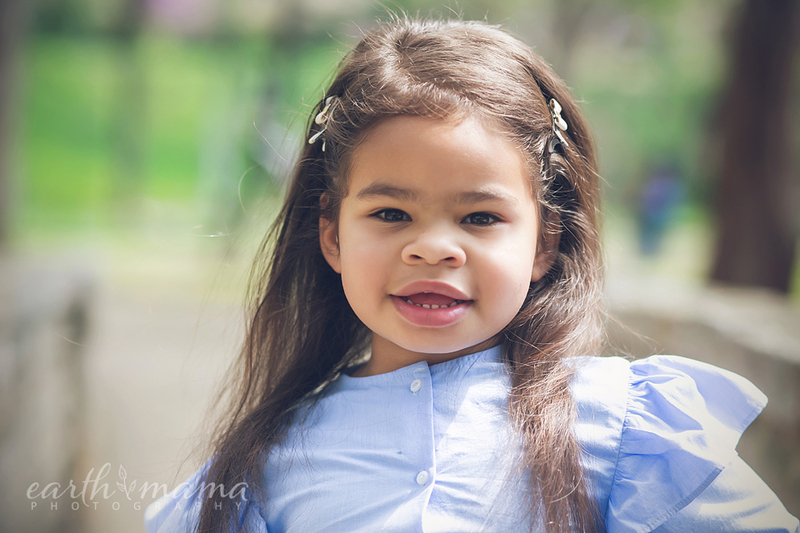 We even had a toddler cooperate for the session!